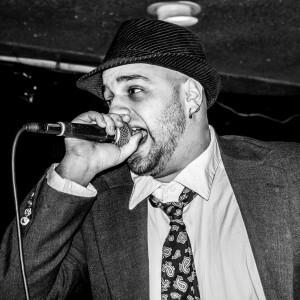 Today Matt welcomes Storyville, a rapper, producer, and sound engineer hailing from Boston, Massachusetts. As a rapper, Storyville’s latest release is the collaborative album Soul Veggies, released in February 2015 with previous guest Mega Ran. With Matt, Storyville discusses how Soul Veggies came to be and how long it took to make happen. They also chat about the state of the music industry, the evolution of rap music, and Storyville’s work as a producer & engineer. Matt also dives into the accomplished engineer’s helpful audio production blog, The Pro Audio Files. Enjoy!